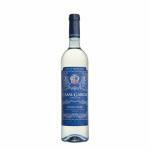 If you want to buy Ben Rye Passito Di Pantelleria Donnafugata 2014, at Uvinum you will find the best prices for Pantelleria white wine. 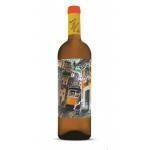 It is not possible to buy Ben Rye Passito Di Pantelleria Donnafugata 2014 right now. 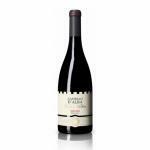 Notify me when I can buy Ben Rye Passito Di Pantelleria Donnafugata 2014. 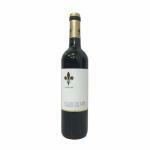 Give us your email and we will notify you when you can buy Ben Rye Passito Di Pantelleria Donnafugata 2014 online. 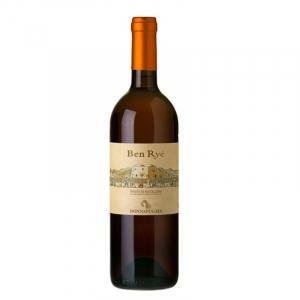 The Ben Rye Passito Di Pantelleria Donnafugata 2014 is a white wine made by Donnafugata from the region of Pantelleria that contains muscat of alexandria and zibibbo of 2014 and has an alcoholic content of 14.5%. 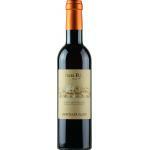 The Ben Rye Passito Di Pantelleria Donnafugata 2014 is the ideal white to combine with foie and blue cheese. 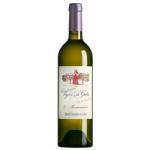 Uvinum users rate this white wine with 4 out of 5 points and also has the following ratings: wine spectator: 93. - View: bright yellow amber. 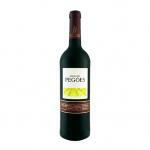 - Nose: notes of apricot, peach, dried figs, honey, herbs and mineral notes. 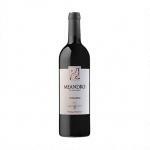 - Mouth: intense and bewitching, solar and Mediterranean notes, perfect in the fusion of sweetness, flavor and smoothness. Long, endless, moving. PAIRING: ricotta desserts and dry pastries. 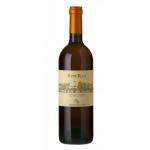 I got this Ben Rye Passito Di Pantelleria Donnafugata in a wine stand. Yellow, with golden hints. Very pleasant citrus scent. Astringent, rough taste.